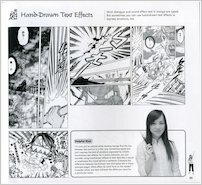 Global star Selena Lin shows YOU how to make wide-eyed manga magic. 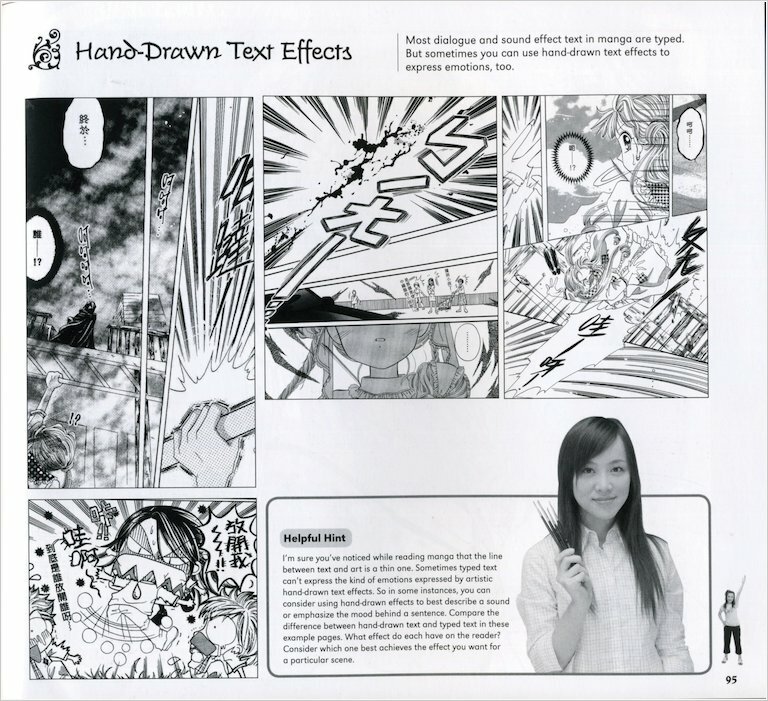 You can take it cute and easy – or tackle the advanced tips for die-hard shojo fiends! This awesome book of simple lessons is the complete course in how to do it, from getting started to finishing work and using special techniques. 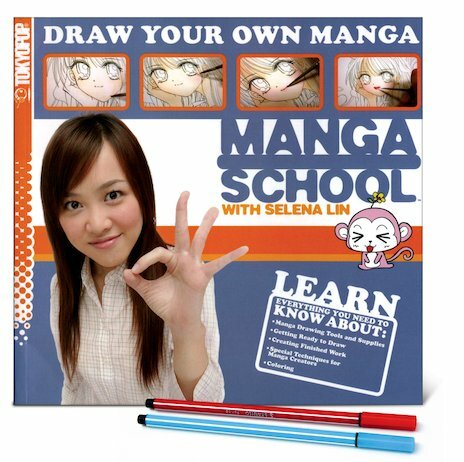 Selena Lin will show you what tools to buy, how to start creating stories, and how to choose, draw and accessorise your characters! Once you’re confident, find out how to add cool toning effects, panelling effects and Photoshop tweaks for really professional work. Includes two Stabilo pens. Looks cool! I know how to draw manga but this book might just give me some tips on how to improve it!